Microsoft has announced a range of new content for the Xbox platform, as well as closer integration with mobile devices. This was made known at the Electronic Entertainment Expo (E3) games conference held at Los Angeles, United States of America. New programming launching this year includes live matches from the NBA and NHL, sports channel ESPN and Sport1 in the DACH countries. According to Microsoft, selected countries would receive content from channels such as Nickelodeon, Rhapsody and Univision in the US, TV3 and Youzee in Spain, Napster in Germany and the UK, Quickflix in Australia, Terra in Latin America and Comoyo and Headweb in the Nordic region. Microsoft also previewed the upcoming Xbox Music service, which would be available on the games console as well as Windows Phone and Windows 8 devices. 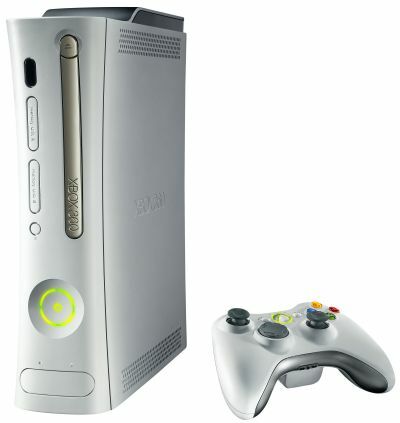 Mobile users will get later this year the new app Xbox SmartGlass, which connects phones, PCs and tablets to the Xbox 360 console. This turns the mobile device into a remote control, helping users to navigate the internet with the new Internet Explorer browser launching for the Xbox this autumn, as well as select content and play games.